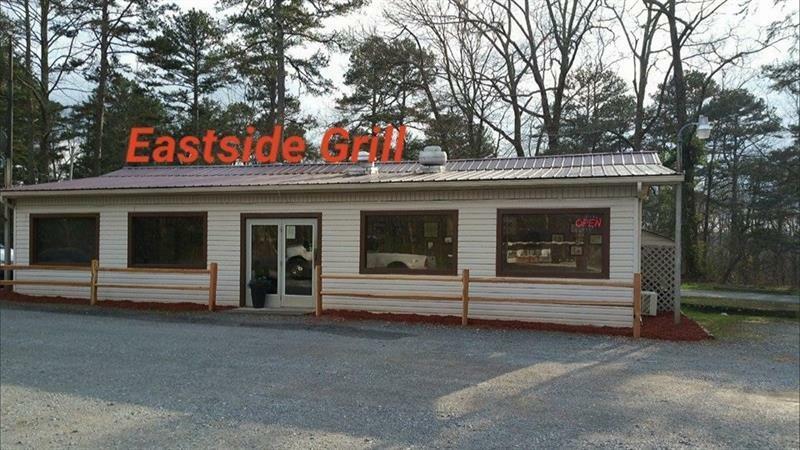 Eastside Grill is well established "place to go" for biscuits and country cooking. Great location near a variety of Apple House's. 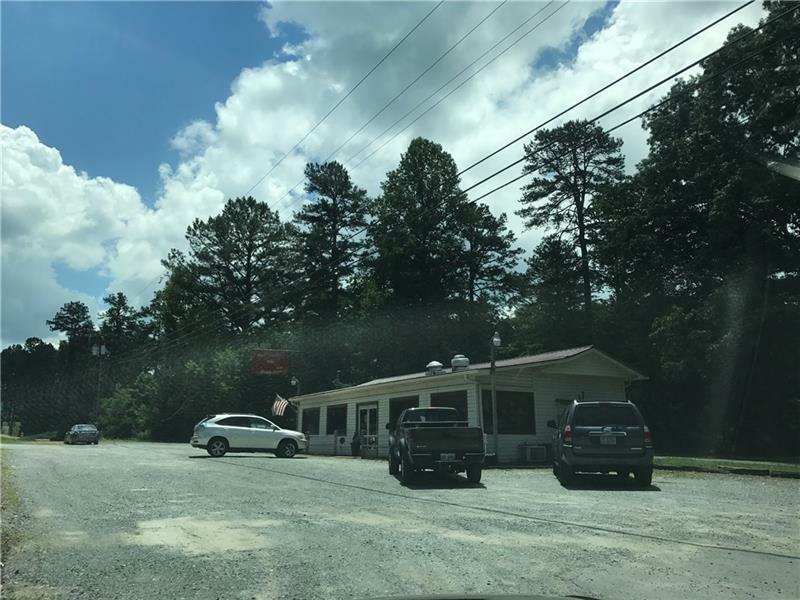 Included in this listing are building, business and equipment. 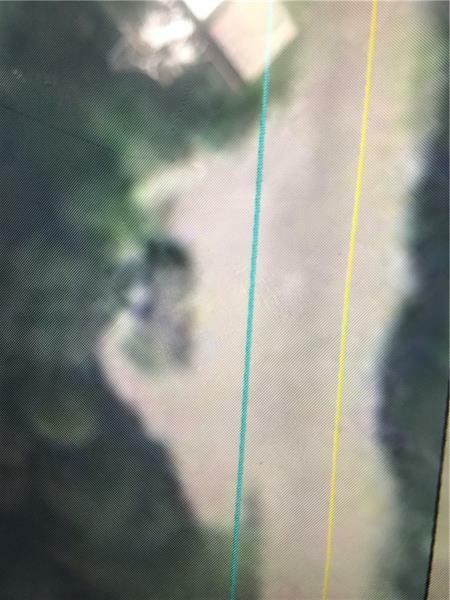 LAND to be leased at $350.00 per month. Highly traveled Hwy. 52 East. Biscuits and breakfast foods served from 6 am. Lunch until 2. MANY upgrades last year on equipment includes new central heat and AC. Small dine in area could easily be expanded. 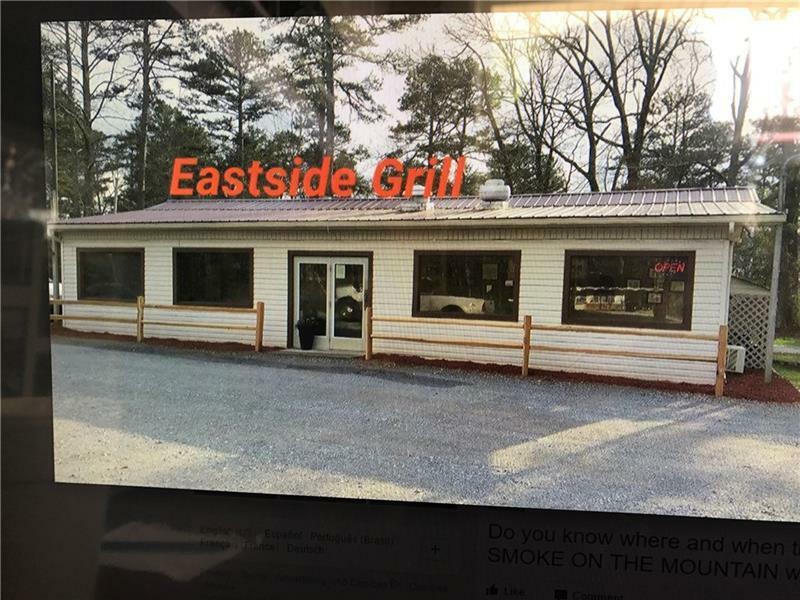 Picnic tables outside and drive through. GREAT opportunity to work for yourself. Pick up the phone and let's make this happen!